10 Daily Tips For Show Cattle from Bob May, Purina® Honor® Show Chow® Ambassador from Mineral Point, WI. Bob uses an intense and individualized game plan for each of his show cattle. 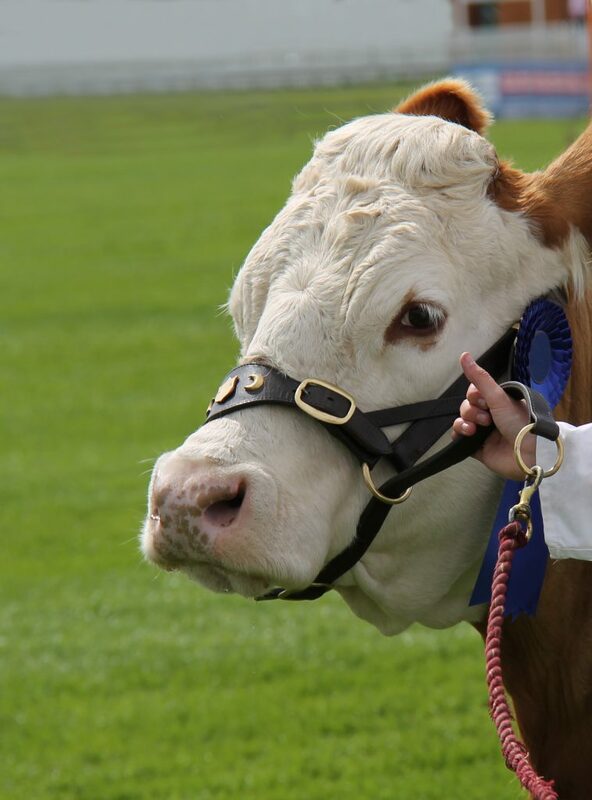 “Success in the show ring starts with the cattle’s conformation, but is achieved with consistent hard work and daily care to get the cattle where they need to be at the show,” says May. This entry was posted on Thursday, July 14th, 2016 at 2:12 pm	and is filed under Cattle, News & Updates. You can follow any responses to this entry through the RSS 2.0 feed. Both comments and pings are currently closed.